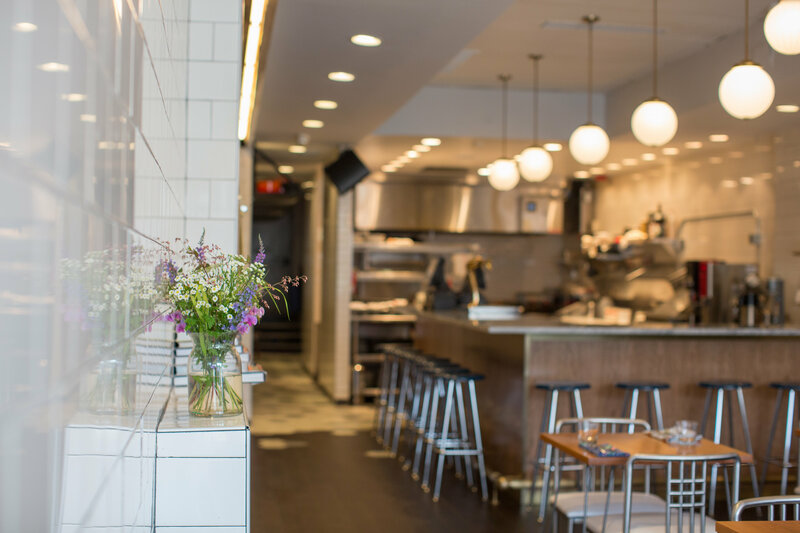 Sally’s Middle Name (1320 H Street), a new table service restaurant featuring a rotating menu, opens today (Wednesday) in the space that used to house Pizza Parts and Service. They will initially start with dinner service and then open for brunch on the weekends starting June 13th. The restaurant’s owners have developed strong ties to local farmers and are trying to source as much as possible within a 100 mile radius. 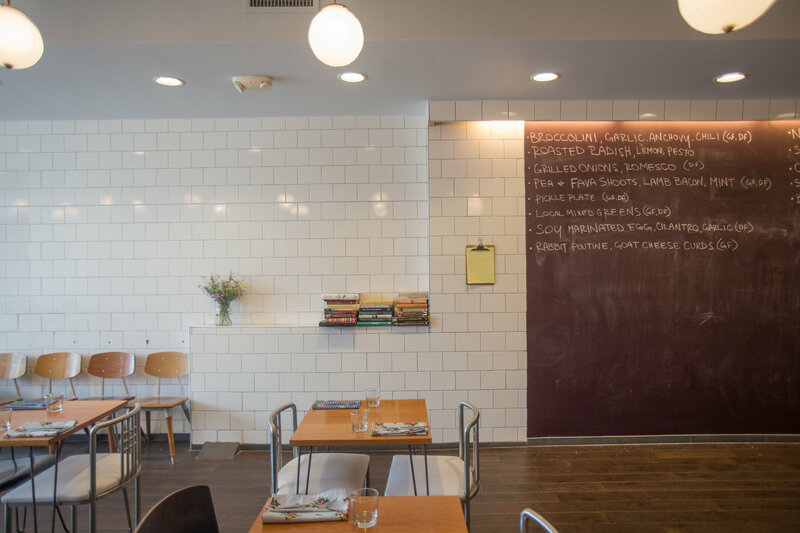 Their menu of seasonal small plates will rotate daily (you can view it here). In addition to the daily menu, ice cream and coffee service will be priorities for the restaurant. Their ice cream will be made from Trickling Springs Dairy products and for coffee they will grind Vigilante coffee to order. Initially they will not be serving alcohol due to their pending liquor license, but they hope to offer a drink menu soon. We look forward to checking them out soon!